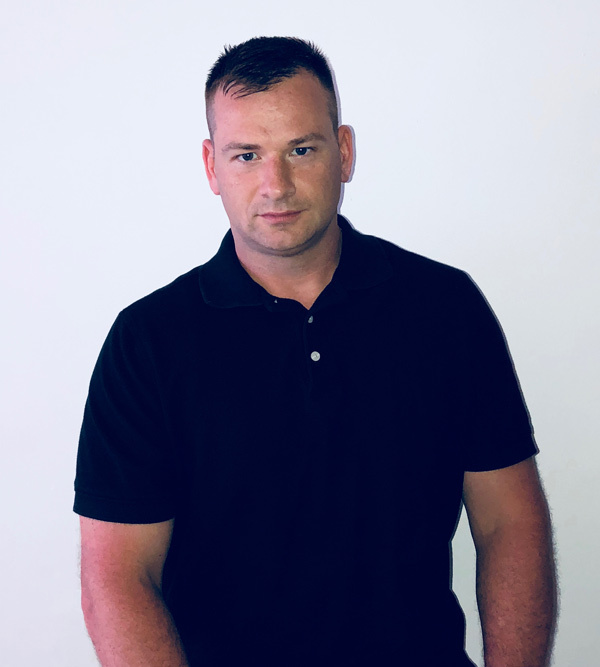 B. K. Berrell is a veteran of the United States Marine Corps and multiple law enforcement agencies. He lives with his wife and three children on Long Island, in New York. He is currently working on his next novel. The asset is alive, the witness is on the run, and the anomaly is on the loose. Mystics and murderers, monsters and maniacs, all collide in this stunning sequel. 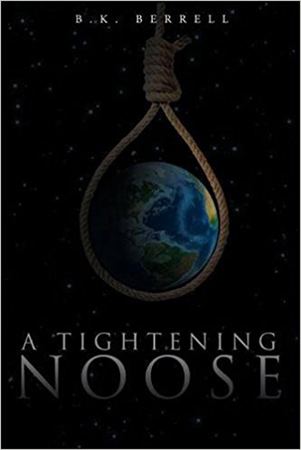 After the events that transpired in A Tightening Noose, readers will reunite with familiar characters, and meet fascinating new ones, as they are immersed in a reality where first world countries lie on the brink of tyranny as other nations burn. The scope and intent of the Initiative widens while a populist politician's star rises. The Safe Borders, Safe Cities Act is implemented, while the surveillance state screams for a more secure society. The federal police force grows its ever-expanding authority under the guise of a nation seeking increased autonomy. From a killing field on Long Island, to an island in Mexico, mountains in Maine, and a convoy of ships in the southern ocean, this is a story that crosses borders and boundaries, genres, and genomes. 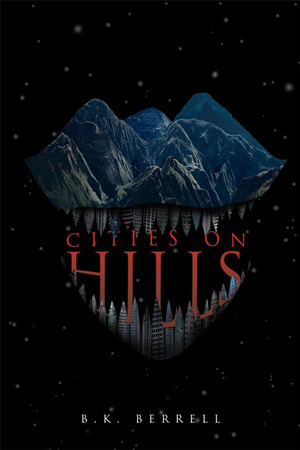 Cities on Hills brings us back to all the old, familiar places and drags us into even darker new ones, where our only guides are an ensemble of characters ruled by, the basest of motivations. Fear, avarice, lust, and vengeance all reside in a collection of unstable minds within this cautionary tale that is a by-product of uncertain times. Published by Page Publishing, 2018. Living on the fringes of contemporary American society a reclusive combat veteran and a former prize fighter, turned outlaw biker, find themselves unwittingly ensnared in a federal investigation. As ghosts from their separate and sordid pasts emerge and are examined, they are drawn, increasingly closer, toward the outlier of an intricate conspiracy with global ramifications. Uncomfortably current, darkly spiritual, socially unacceptable, and eerily familiar, A Tightening Noose will leave you scared, scarred, and speculating on what is fact, what is fiction, and what is next. Published by Page Publishing, 2016.